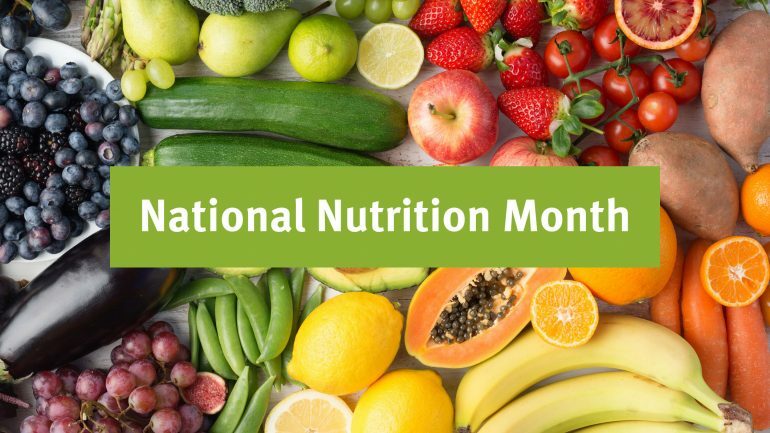 Now is the perfect time to march into health and focus on the importance of healthy eating. 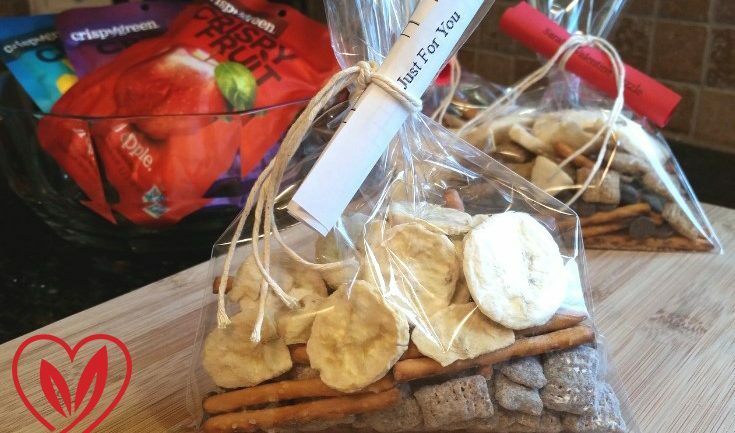 An allergy-friendly Valentine’s Day snack recipe for the kids to bring to school! 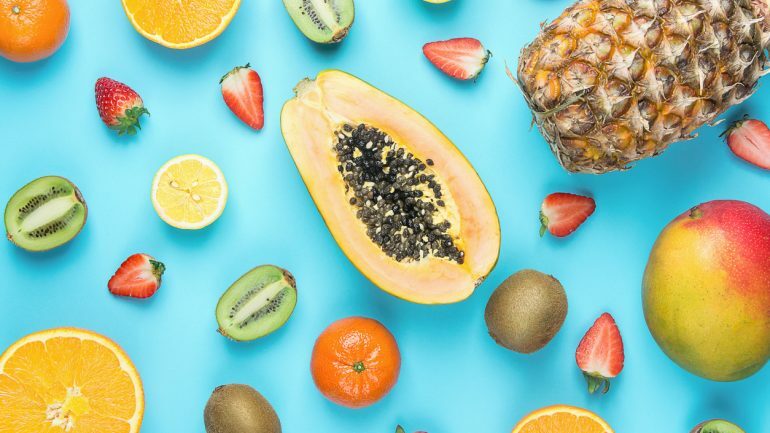 You’ll be surprised at how little you may know about the delicious fruits we eat every day. Stockings don’t have to be full of sugar-filled candy and other junk foods. 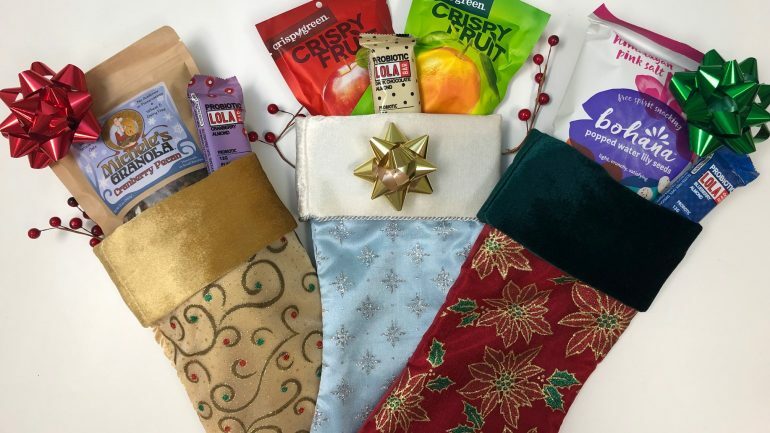 Stuff a stocking with treats you feel good about! Can Food Moderate Your Mood? 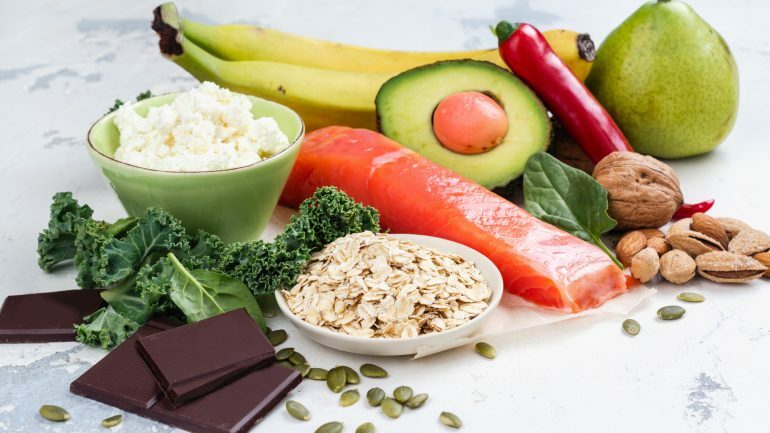 Why these nutrient-dense foods could help lift your spirits. 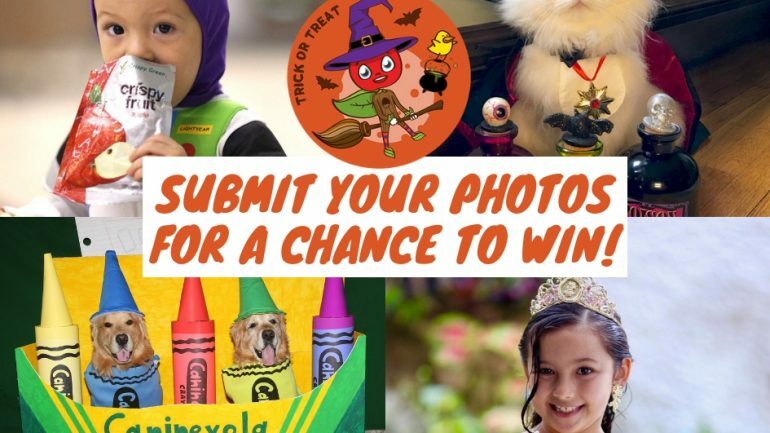 Enter to WIN the 7th Annual Halloween Costume Contest, hosted by Chris B. Green & Chirp!